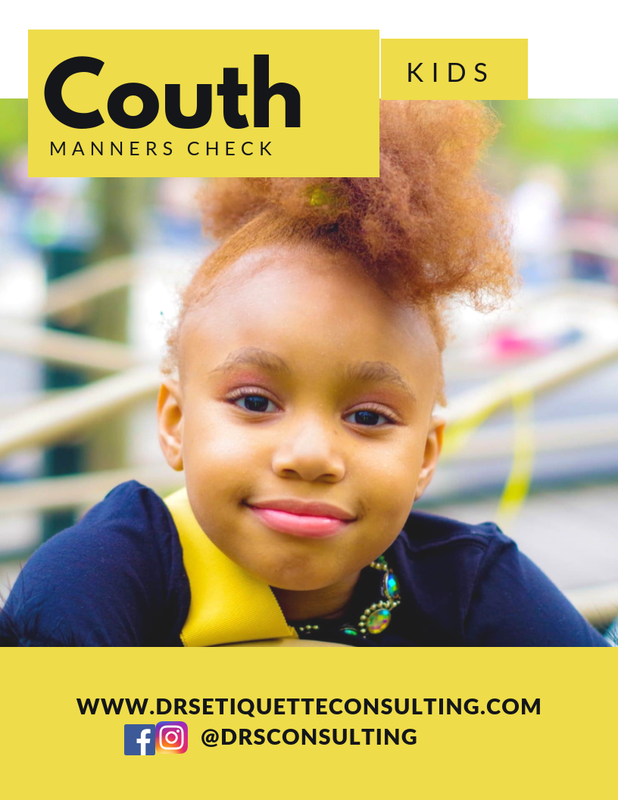 You need to deal with this situation so, that your children don’t grow up interacting with adults and peers using a very casual attitude. Ensure they don’t avoid the need to use a mannerly approach to communicate. Help them to develop a sense of respect for others, and collaboration with, authority.